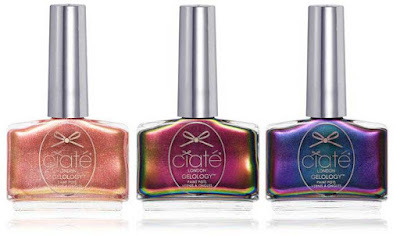 Ciaté London adds to its highly coveted Gelology range. Gelology formula is Ciaté’s popular nail innovation, a highly pigmented, plumping, and extremely shiny formula with a gel-wear finish. The updated long-wearing formula, infused with adhesive polymers, lasts up to 10 days without chipping! 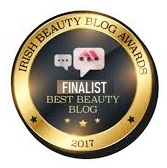 13 of Ciaté’s bestselling crème shades have been re-formulated to this ultimate long-wearing formula, and the range now welcomes 3 new summer-ready shades. 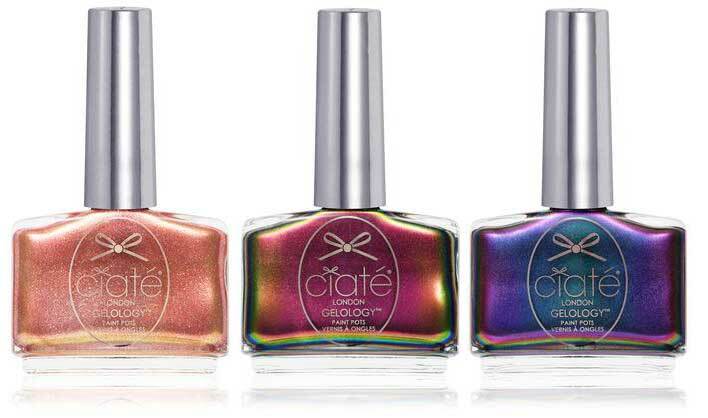 Ciaté Gelology Paint Pots for the summer of 2018 are said to be inspired by the exotic shade-shifting colors that can be found in nature: on Morpho butterflies, beetles, and birds. 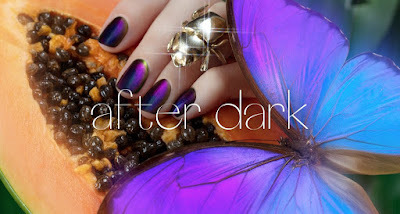 Mimicking the color structures found in exotic creatures, Ciaté has created 3 exciting shades that change and reflect the light as your hand moves. 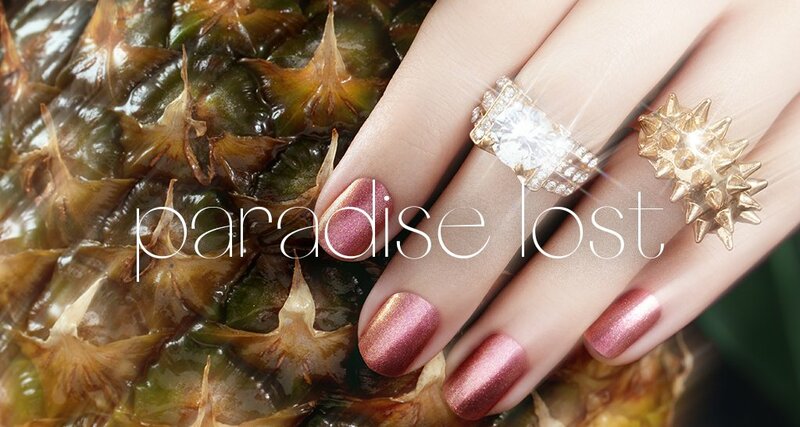 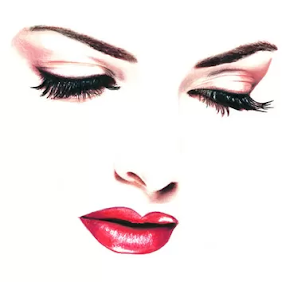 Paradise Lost - a smooth and pigmented sparkling rose gold. 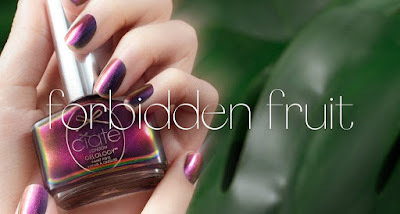 Forbidden Fruit - a color-shifting oil slick of green and magenta.